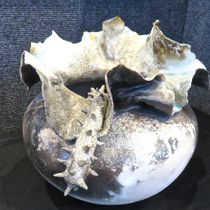 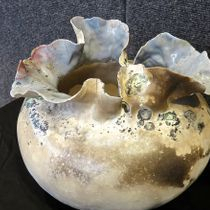 Hazel Janet White’s unique talent with fine porcelain amazes and often dazzles the imagination. 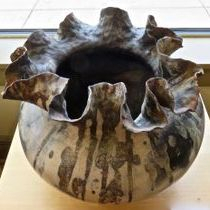 Her work is dominated by organic shapes inspired by her rural desert upbringing and her life experiences. 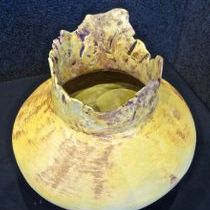 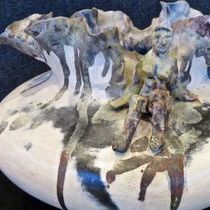 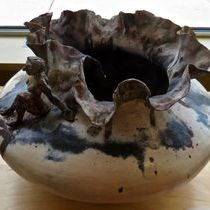 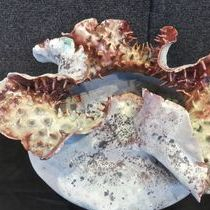 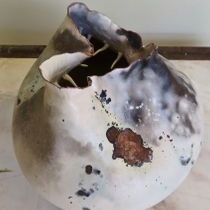 She is a member of the Ceramic Artists of Utah and has taught art for 12 years after receiving her BFA from the University of Utah.